Last week’s trip to Indianapolis for the annual Indiana Veterinary Medical Association conference was not a typical event for IISG. 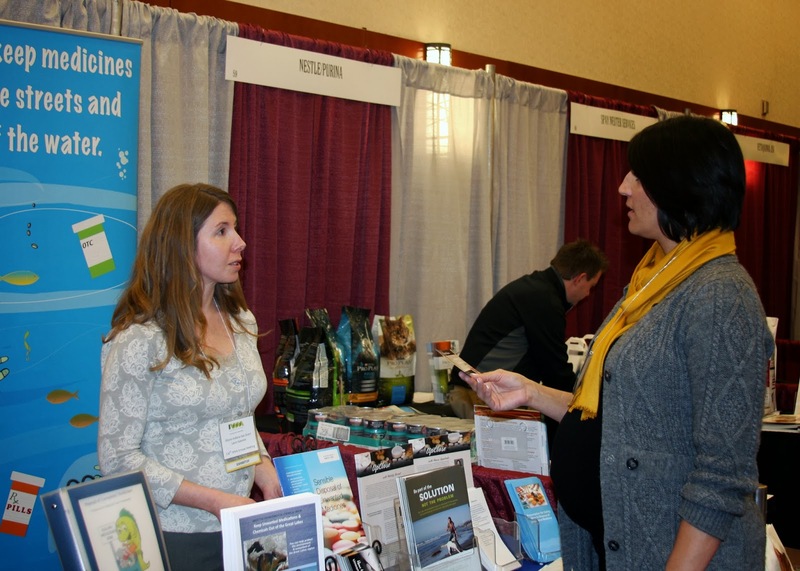 The three-day conference gave Laura Kammin a unique opportunity to talk with students before they begin their careers as veterinarians or veterinary technicians about the importance of properly disposing of unwanted medication. Many of the students were unfamiliar with the topic or the disposal options available in their communities. Laura introduced them to simple steps for managing pharmaceuticals in clinics and talked about how they can help spread the word about proper disposal to their future clients. The event is one of several Laura has attended in the last few years to share resources and speak directly with veterinarians about pharmaceutical stewardship. It is all part of a partnership between IISG and the American Veterinary Medical Association (AVMA). Since they joined forces in 2011, IISG and AVMA have developed brochures, public service announcements, and other materials for veterinaries to share with their clients. Many of these materials have been tailored to small animal veterinarians—those who work with dogs, cats, and other household pets. Now, though, IISG and AVMA are turning their sights towards livestock and the vets who care for them. Antibiotics and other pharmaceuticals used to treat livestock have been found in waterways across the country. In fact, animal agriculture is often the primary contributor of pharmaceutical pollution in rural areas, and some of these chemicals have been linked to impaired development and reproduction in aquatic wildlife.  The transition to livestock pharmaceuticals took a big step forward during the conference thanks to an opportune meeting with Dan Walsh, a distance learning instructor at the Purdue College of Veterinary Medicine. Laura and Dan traded resources that will help both programs strengthen their efforts to educate future vets and vet techs about the importance of proper medicine storage, use, and disposal.